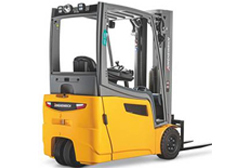 We can recommend and supply the right forklift solution for you, including accessories. We offer free advice, giving you the benefit of our extensive experience in the industry. We are the one-stop shop - all sales are backed up with servicing schedules and support so you get the best value for your money. We offer flexible finance options for those wanting to purchase a new machine. 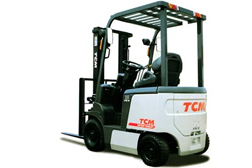 We offer a huge range of forklifts and accessories from three world-leading companies. We sell a wide range of pallet jacks available from manual lifters to electric powered units. 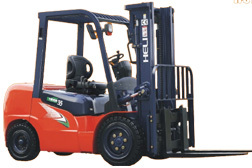 Talk to us about your needs - Not interested in buying a new forklift? How about a Used forklift?